Posted on September 20, 2015, in Photography, Projects 52 and tagged #australia, #brisbane, #cityscapes, #goldcoast, #green, #holiday, #lamington, #landscapes, #nature, #photography, #projects52, #railways, #travel. Bookmark the permalink. 17 Comments. 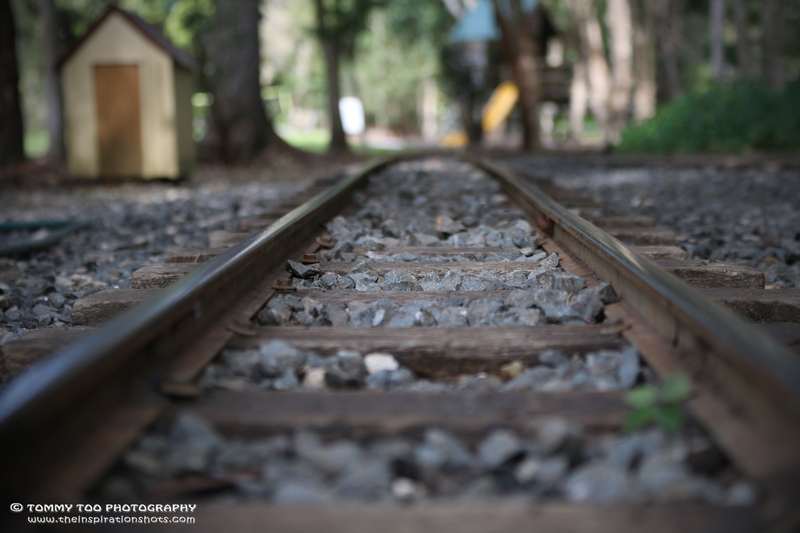 A very interesting and informative post on the history of railroad tracks! Fantastic post. Intriguing shot. Looks like a miniature world. Great picture! I love the balance of the green on the right and the small shed on the left. Really lends variety to a picture of well composed lines. I like the subtle color along with the leading lines. It’s an interesting post with lot’s of good info! Really like this one the colours and the DOF. Thanks for stopping by my blog. Ha ha ya, no choice to get a nice shot, but anyway own safety must come first. Thanks for your kind comment.